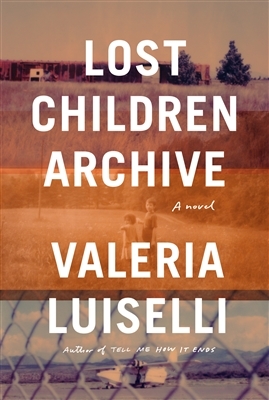 Award-winning author Valeria Luiselli will read from her latest novel, Lost Children Archive, on Thursday, February 14, from 5-7 p.m. at the Eudora Welty Education and Visitors Center. Lemuria Books, partnering with the Welty House and Garden for book events, will be on hand to sell books. A reception will also be provided. Luiselli was born in Mexico City, grew up in South Korea, South Africa and India, and lives in New York City today. She is a noted author of fiction and nonfiction, and her work has been translated into more than 20 languages. 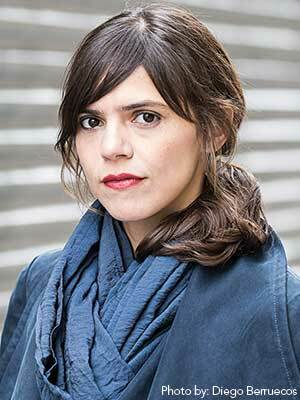 Her 2018 book, Tell Me How It Ends: An Essay in Forty Questions, is based on questions Luiselli asked undocumented Latin American children facing deportation and their responses when she volunteered as an interpreter for Citizenship and Immigration Services. Luiselli is also the author of the essay collection Sidewalks and the novels Faces in the Crowd and The Story of My Teeth. She is the winner of two Los Angeles Times Book Prizes and an American Book Award and has twice been nominated for the National Book Critics Circle Award and the Kirkus Prize. She has been a National Book Foundation “5 Under 35” honoree and the recipient of a Bearing Witness Fellowship from the Art for Justice Fund.